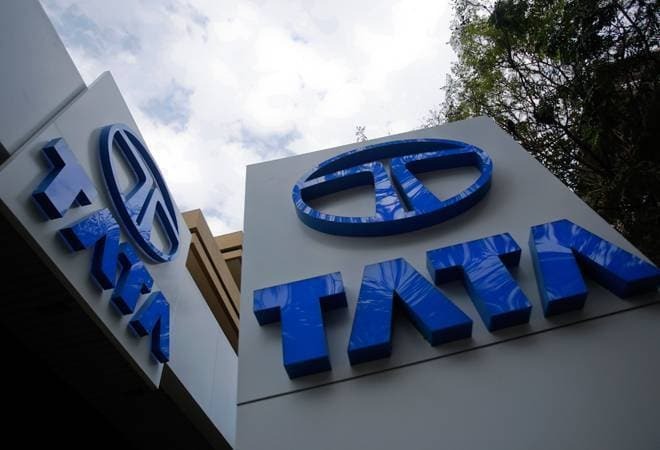 Tata Projects, a part of the diversified Tata Group, is eyeing up to Rs 16,000 crore worth of revenue this fiscal. The company recently bagged an order worth around $ 321 million from Nuclear Power Corporation to construct the main plant buildings and structures, among others for a 2x700 mw nuclear plant from Gorakhpur-Haryana Nuclear Power Project. "With the kind of orders that we are bagging in the nuclear segment, we will continue to focus on this sector. Also, the dependence on thermal power is going down and there is a government thrust on renewable energy including nuclear," Satyanarayana said.